Does the name "PGI" increase your heartbeat? Are the Dreams of doing MD / MS from most prestigious institute PGI NOT letting you sleep ? Is AIIMS your dream destination? 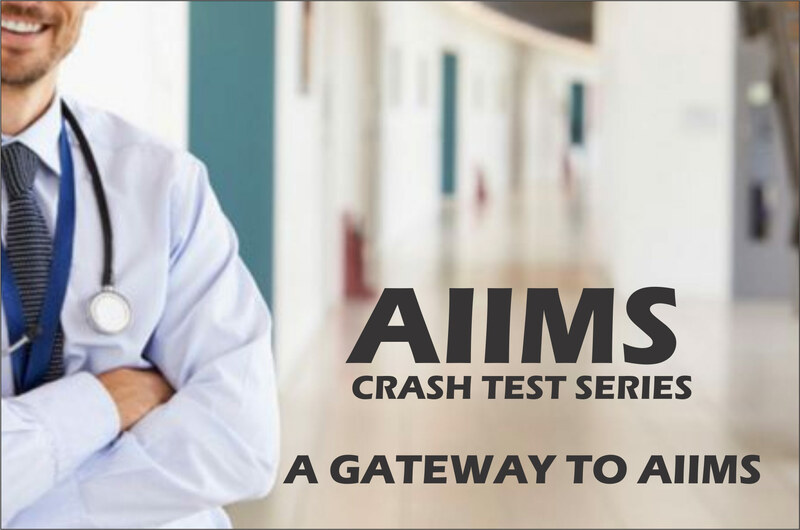 Preparing for AIIMS but don't know where your preparation is heading to? Test your preparation with the mock tests with real feel and updated MCQs for AIIMS with complementary "PIXELOSIS" special Full image based Mock test. Join the test series now. 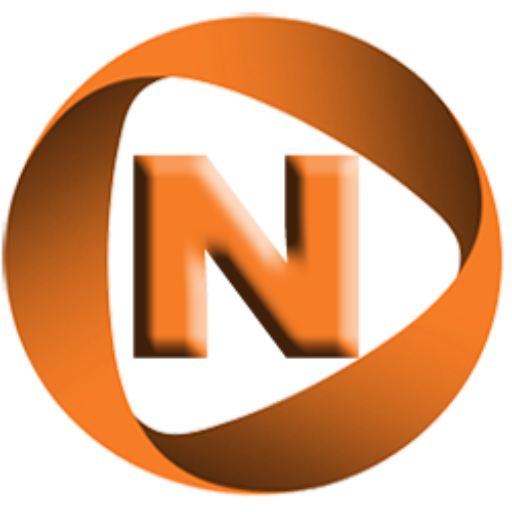 At NIME we have delivered results repeatedly for last many years. 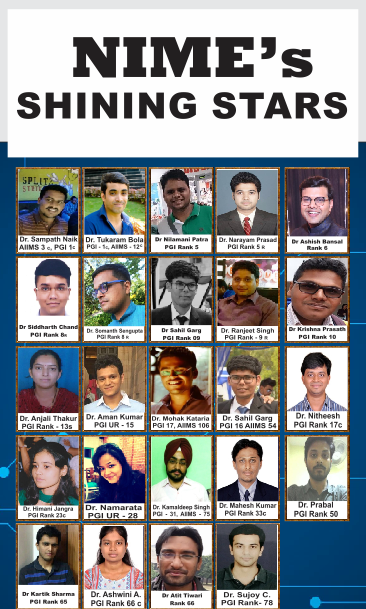 NIME is a known name amongst students aspiring for PGI / AIIMS and NEET PG entrance exams.